Lewiston, ME – Lucille T. (Morin) Letourneau, 87, of Lewiston, died on Sunday, September 4, 2016 at the Marshwood Center. She was the widow of Roger G. Letourneau, who died in July 2011. She was born in Lewiston on October 8, 1928, the daughter of the late Joseph and Malvina (Pivin) Morin. 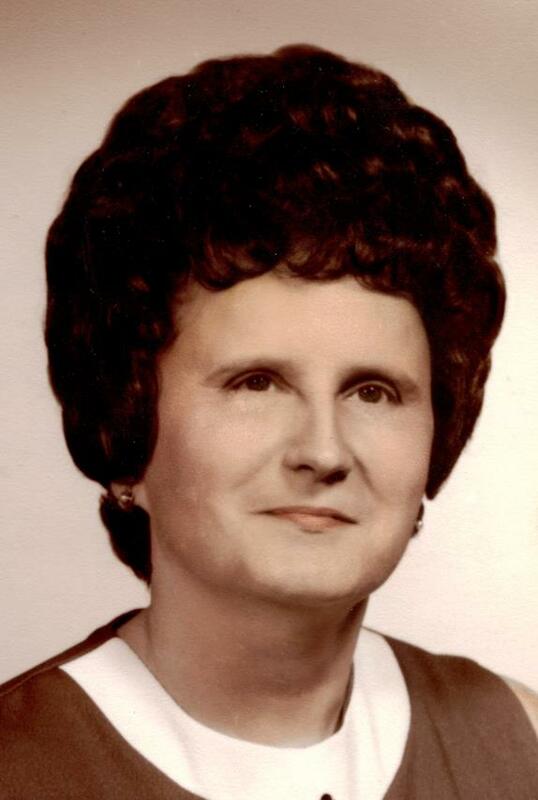 Lucille grew up in Lewiston, attending local area schools and worked for many years in local shoe shops. She was a member of the Basilica of Saints Peter and Paul, Prince of Peace Parish in Lewiston. She is survived by her son Jeffrey Chartier and his wife JoAn, three grandchildren Michael and Alex Chartier and Audra Sack and four great grandchildren all of Daphne, AL. She also leaves a sister Cecile Cameron of Lewiston, ME as well as several nieces and nephews. She was also the mother of the late Daniel Chartier who died in 1970 and a sister of the late Juliette Lapointe, Lucienne Blanchette, Laurette Albert, Jeannette Therriault, Lionel and Romeo Morin. Relatives and friends are invited to attend a graveside service on Monday, September 12, 2016 at 2 p.m. at St. Peter’s Cemetery, 217 Switzerland Road Lewiston, ME.